Happy holidays! We are in the heart of San Francisco's Chinatown. 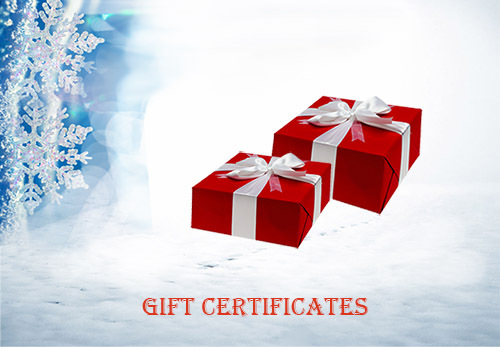 Find a perfect gift here. Wok shopping? Wokology 101 might answer a few questions and help you decide before purchasing your wok. Gift Ideas surprise your cook! As the holiday shopping season speeds toward its finale, we prepare three different value of gift cards as the "last minute perfect gifts". Recipient will receive a email with gift card value and coupon code which is redeemable at our shopping cart.